This project was a complete refurbishment, including a modern extension to the Kitchen, creating a modern open plan living area to the ground floor. 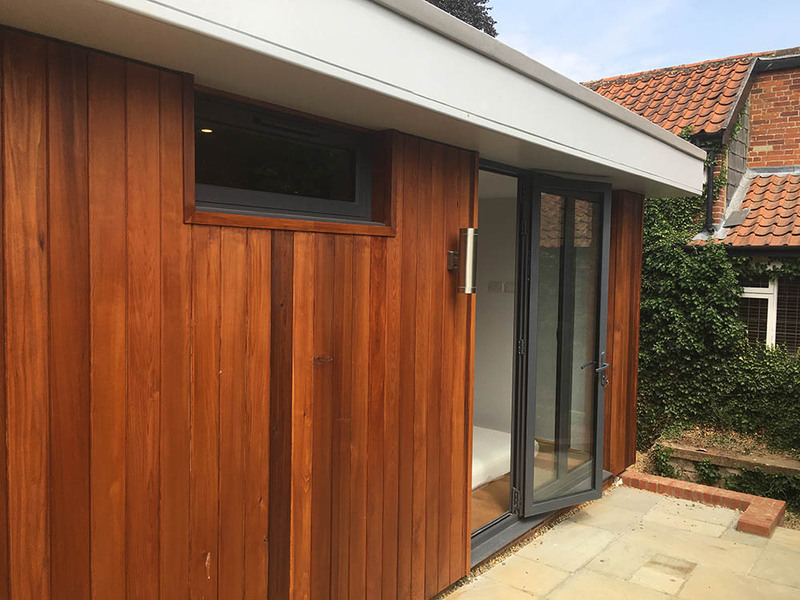 This wonderful Modern Cedar Clad extension consisting of a bedroom, bathroom & Kitchen, was added as an extension to a grade 2 listed building. The House was originally built as a smock windmill in the mid-18th Century. 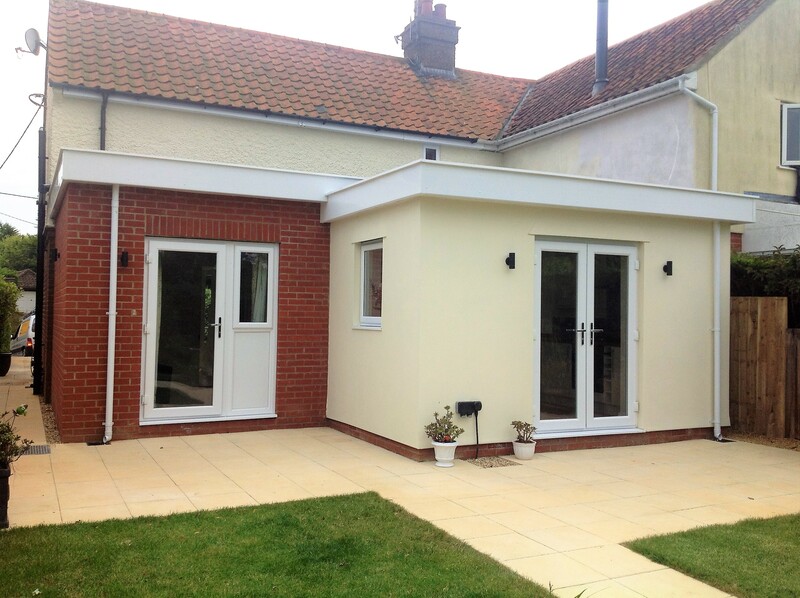 First blog post for Suffolk Construction Ltd.